All new, stored inside warehouse from arrival. 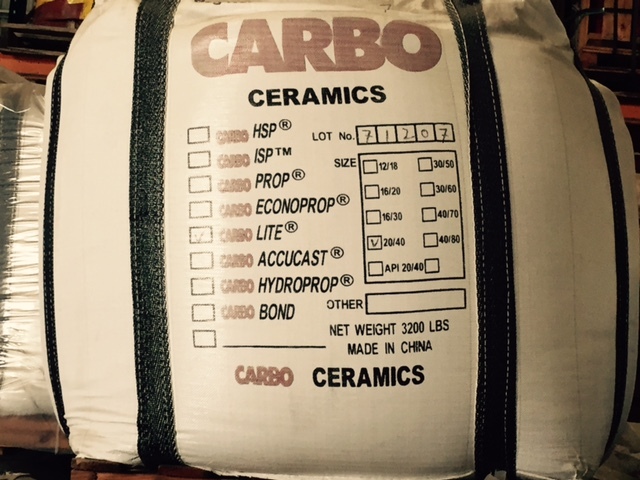 78 x 3200 lb bulka bags Carbo Lite 20/40 mesh. Proppant without any traces. 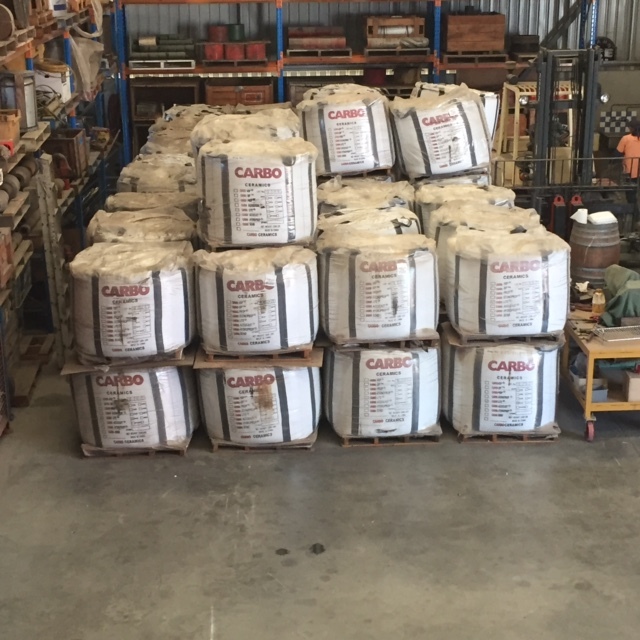 Located in our warehouse Bibra Lake, Perth. Owned by OTA.